Get ready for the adventure of a lifetime! Come with us as we explore the many marvels of sunny South Africa. This tour of sunny South Africa hits all the high notes. Start with a 3-night stay in iconic Cape Town. 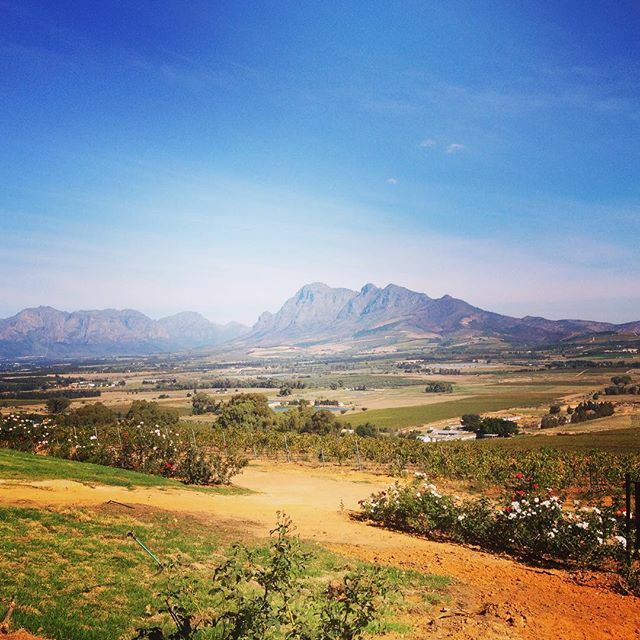 Seek out the Winelands, explore the city. Perhaps add a trip up Table Mountain or Robben Island to the list. Spot whales & sharks and stop over in southern coast hamlets like Hermanus and Mossel Bay. See the Big Five & more in Knysna and hit the trails in Tsitsikamma. Encounter the arid beauty of the Karoo and up the ante with adrenaline activities along the way. This is RSA at her best. Please note this tour forms the first leg of our South Africa Escape 14-day tour. 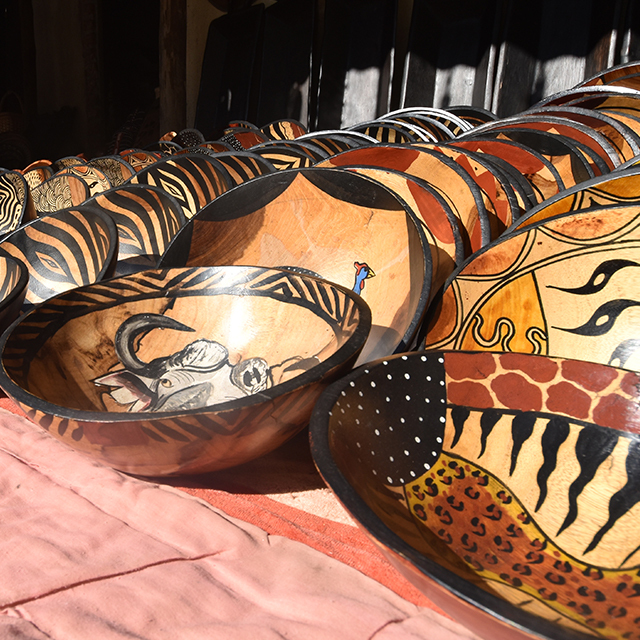 a Cape Town city tour, a wine tasting experience in the heart of the Cape winelands, a game drive in Botlierskop private game reserve, and many more! Wamkelekile e iKapa! Welcome to Cape Town! The Mother city is South Africa's oldest city and one of three official capital cities. 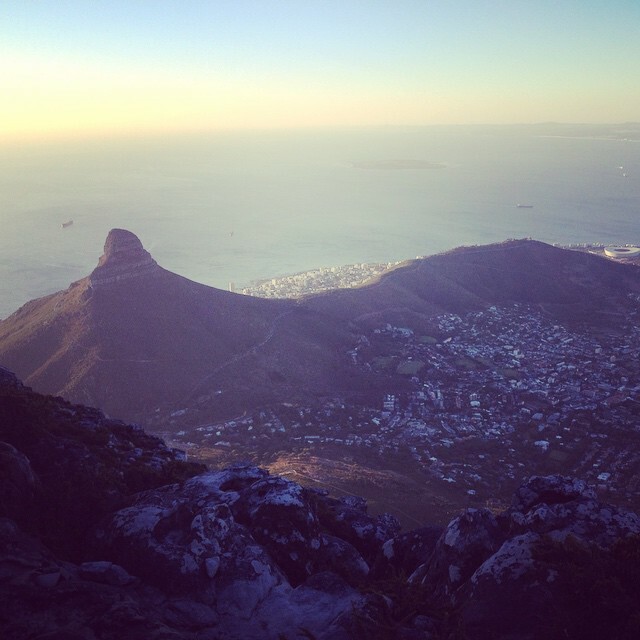 For flights arriving today, an Expat Explore team member will meet and greet you at Cape Town airport. A complementary airport transfer is offered at selected times to take you to our starting hotel in the city. If you arrive early enough you'll have some free time to explore Cape Town and its many tourist attractions. 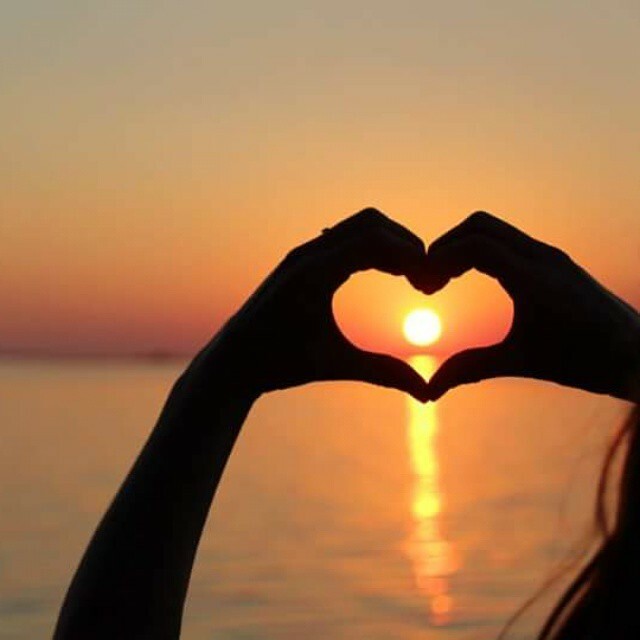 This evening you will meet and greet your tour leader as well as your fellow travellers from all over the world. Enjoy a welcoming party at the hotel with an included dinner. Book flights to arrive at Cape Town international airport today, where a member of the Expat Explore team will direct you to your complementary airport transfer (certain times - see tour help section for more information), which will take you to the starting hotel in the city. On your first full day in the Republic of South Africa, we take you on a driving tour of Cape Town. 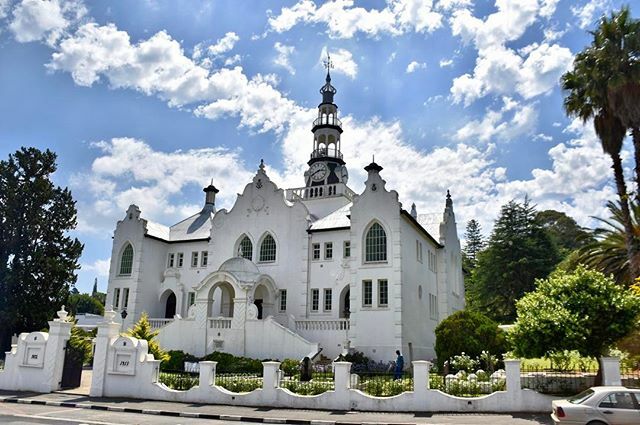 Visit the Castle of Good Hope, the beautiful St George's cathedral, and the colourful Cape Malay quarters. Also set foot in the Company's Gardens (the oldest garden in SA!). The afternoon is then yours free to explore the city; we'll drop you off at the beautiful V&A Waterfront, the perfect base to grab a spot of lunch in the heart of the city. 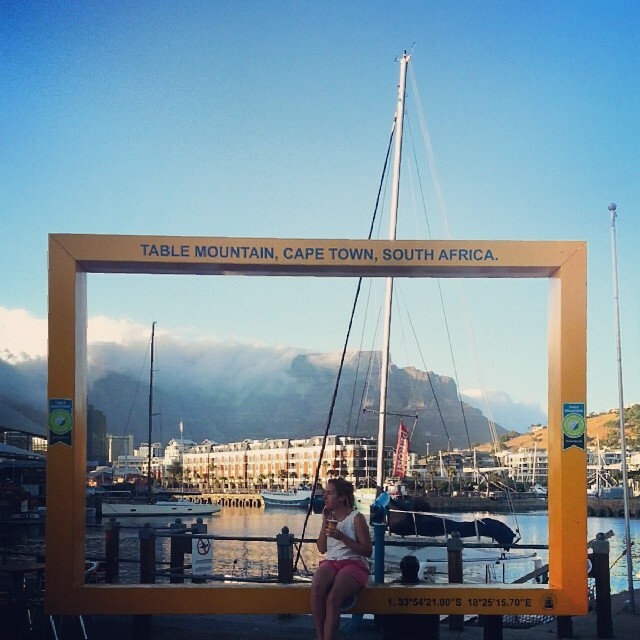 After lunch, why not take a cable car ride up to Table mountain, one of the official 'New 7 Wonders of Nature'? 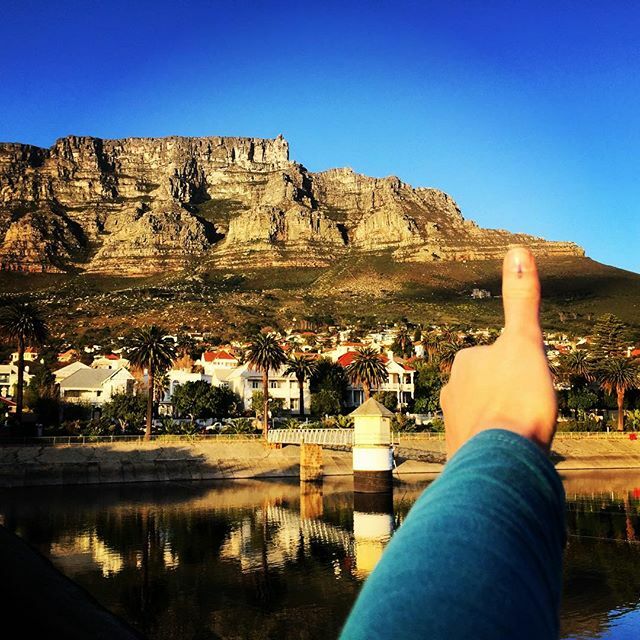 Today you have the whole day to explore Cape Town on your own. Some of the most famous attractions include Robben Island and the Two Oceans Aquarium. 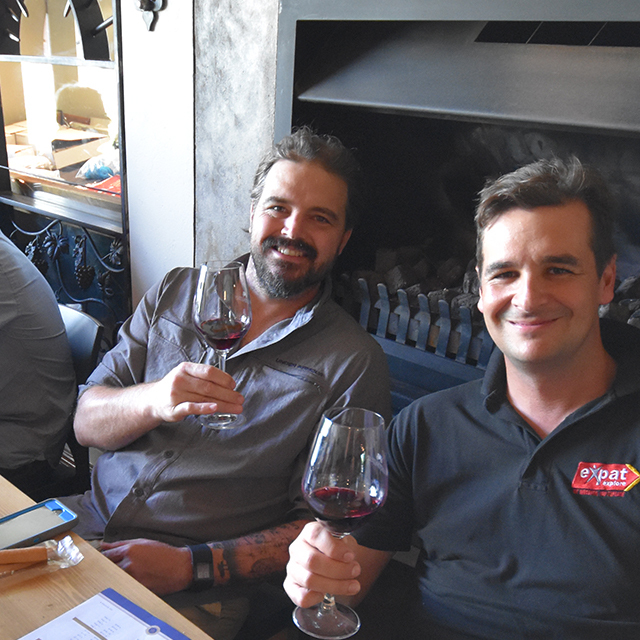 You can also go wine tasting in Constantia or visit the Kirstenbosch Botanical Gardens. Ask your tour leader for ideas! If you want a planned adventure, you can join us on the optional day trip to Cape Point. The area is protected as a nature reserve and about an hour's drive from Cape Town, on the southeast corner of the Cape Peninsula. Discover the Cape Floral Kingdom and beautiful landscapes. 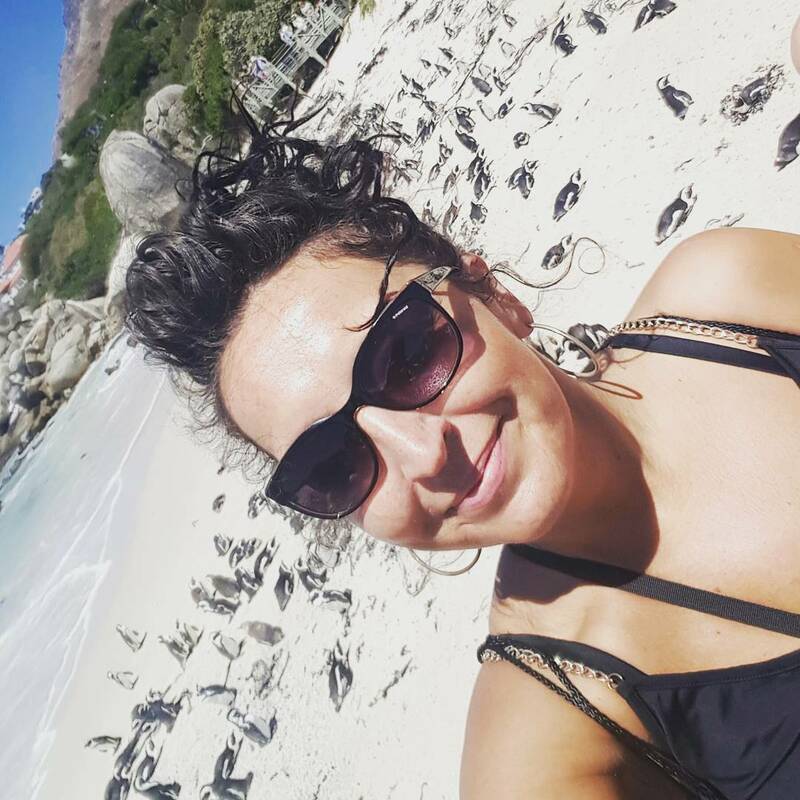 Next, visit the penguins at Boulder's Beach and stop with free time for lunch in Kalk Bay. On the way back, travel along Chapman's Peak drive to see the stunning views out over the Atlantic ocean. Today we're off to the Cape Winelands! South Africa has 100, 000+ hectares of vineyards. The wine industry is also the oldest outside of Europe. Top wine varieties include Chardonnay and Shiraz. There is also a cultivar called Pinotage, which is unique to SA. We have breakfast and then go on a drive through this beautiful area. A wine specialist leads us in a tasting of local wines and tells us more about South African varietals. Then we have a tasty traditional lunch in the vineyards. After lunch, drive to Stellenbosch, a beautiful university town. 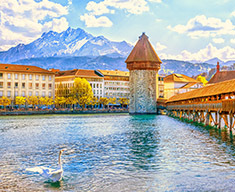 It was settled by French Huguenots in the 1600s and has a rich history. 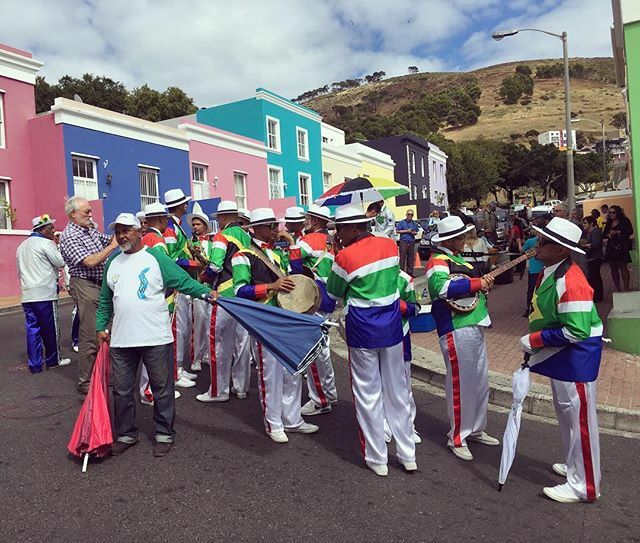 We go on a walk to see Cape Dutch architecture, boutiques and art galleries. Before we leave, we have one more wine tasting. 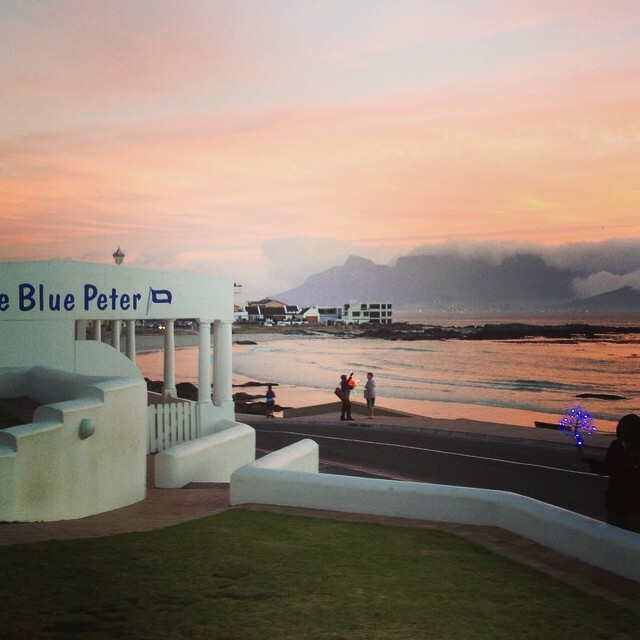 At the end of the day head to Hermanus, where you have the evening to yourself. 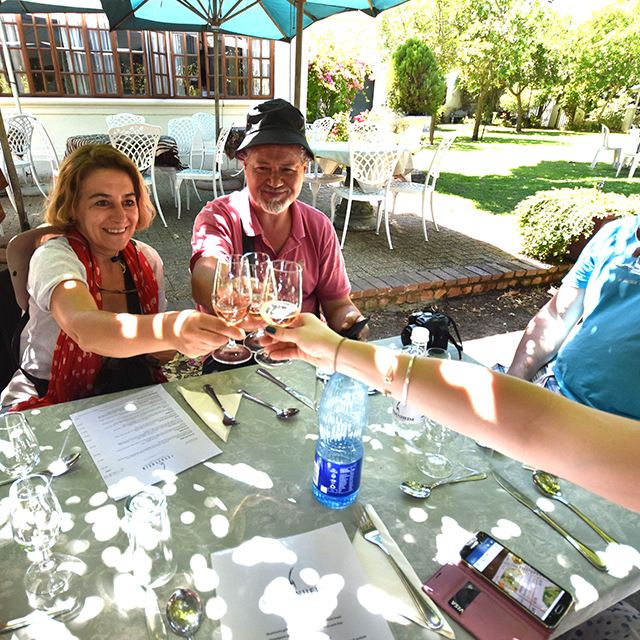 Cape Winelands - Enjoy a wine tasting and included lunch at a wine farm in the famous winelands region of the Western Cape. 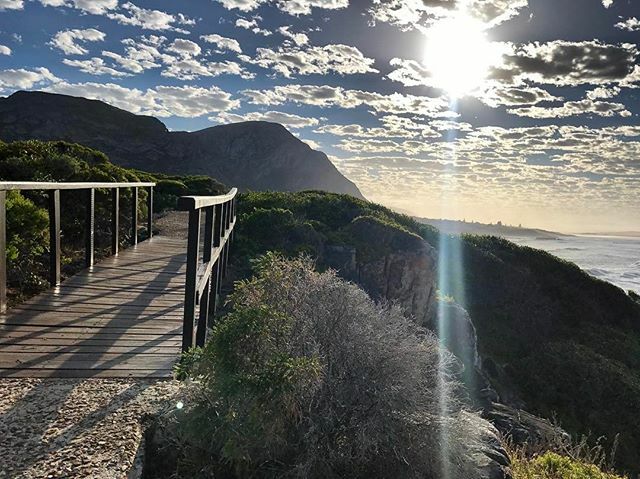 Hermanus - Savour the stunning coastal views as we make our way to Hermanus, where you’ll have a free evening to explore this delightful town on the Cape Whale Coast Route - if you’re lucky and here in the right season you’ll even be able to spot whales from the beach! This morning you can still enjoy free time in Hermanus before setting off for the Garden Route! Between June and November there are lots of whales in the water, and you can spot them from the shore! You can also join in on the optional shark cage diving experience. 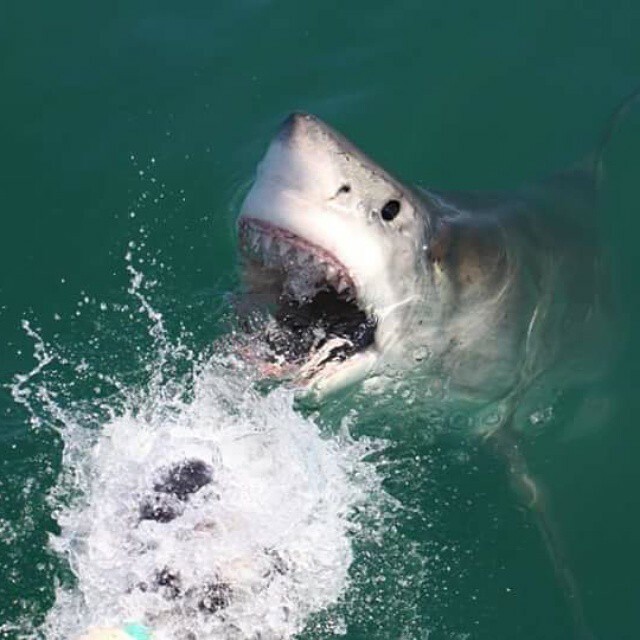 SA is known for Great White Sharks and you can see them up close in Gansbaai. We stop for lunch on our way to Swellendam. This was the original trade route to the north. You can taste some real Boerekos (farmer's food) or even some Springbok (game) carpaccio. Outside of Albertinia we stop at the Cape Aloe Vera farm. You can taste aloe tea and try body products made from this special medicinal plant. 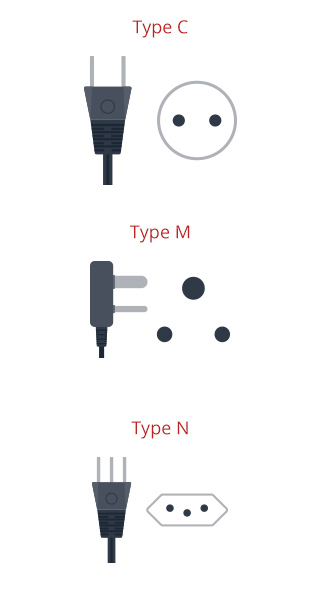 We also learn more about its many uses. Then leave for Mossel Bay, a popular coastal village. On our way to the hotel we stop at Pinnacle caves. Fossils of 170 000+ years have been found at this ancient site. The first South African wildlife experience awaits at Botlierskop Private Game Reserve. 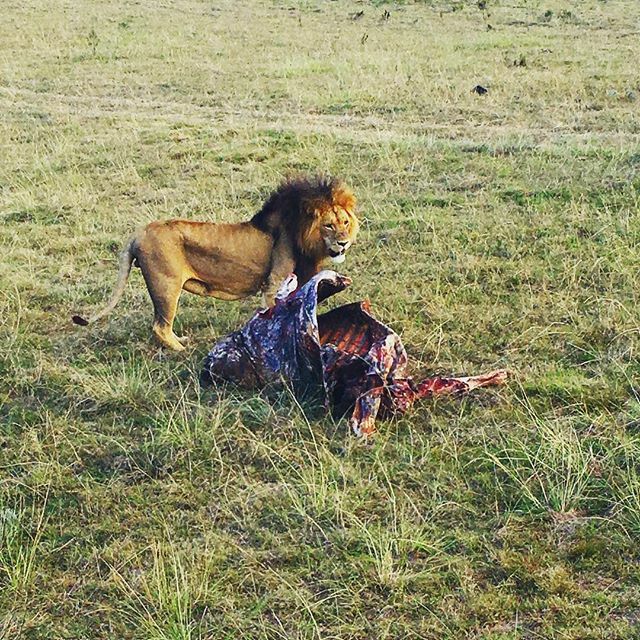 You will have the chance to see wildebeest, rhinos, giraffes, elephants and lions on a safari with the group. Spend lunch time in Knysna, the heart of the Garden Route. Jump aboard a unique paddle-boat for an optional lunch cruise of the lagoon. Alternatively, choose to explore the harbour and eat at a local restaurant. After lunch there are some more animal encounters! You have the choice of two optional excursions - roam free with the monkeys at Monkeyland, or visit Birds of Eden, the world's largest free flight aviary and bird sanctuary. 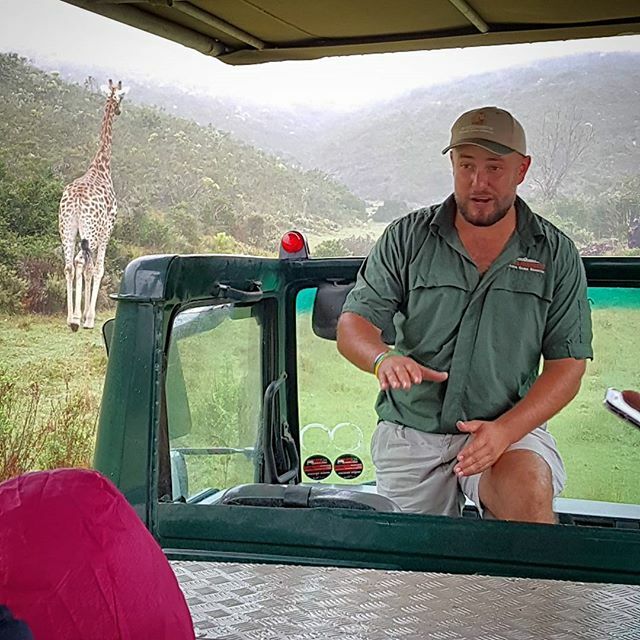 Botlierskop Game Drive - Get to know the garden route wildlife on an open vehicle safari truck in Botlierskop Private Game Reserve. Sightings include buffalo, zebra, giraffe, wildebeest, hippos, rhinoceros and lions! Knysna - Experience the laid-back yet stylish vibe of Knysna. A small and quaint town known as "the beating heart" of the Garden Route. Get off at the Knysna waterfront - an ideal location with unique and trendy stores, water activities and the most divine dining options. Today you can get adventurous in the Garden Route National Park. The Tsitsikamma forest is filled with rivers, gorges and mountains. There are lots of fun things to do in this beautiful place. 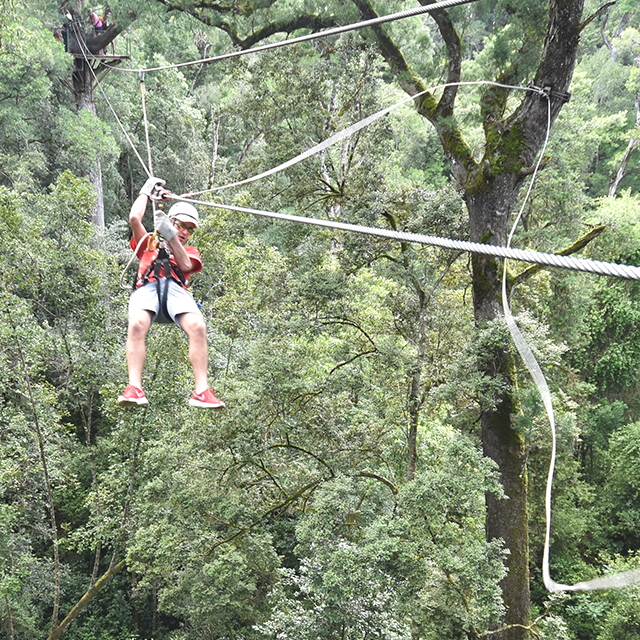 You can go on a zipline tour through the trees or bungee-jump off the Bloukrans bridge. Or stay on the ground to go on a guided bush walk to learn more about the region's fauna and flora. Drive to the Storms River mouth in Tsitsikamma National Park, where you can hike through the forest, take a seaside walk and cross the longest suspension bridge in South Africa. This afternoon head to the Eastern Cape coast. This area is known for great weather and long, sandy beaches. 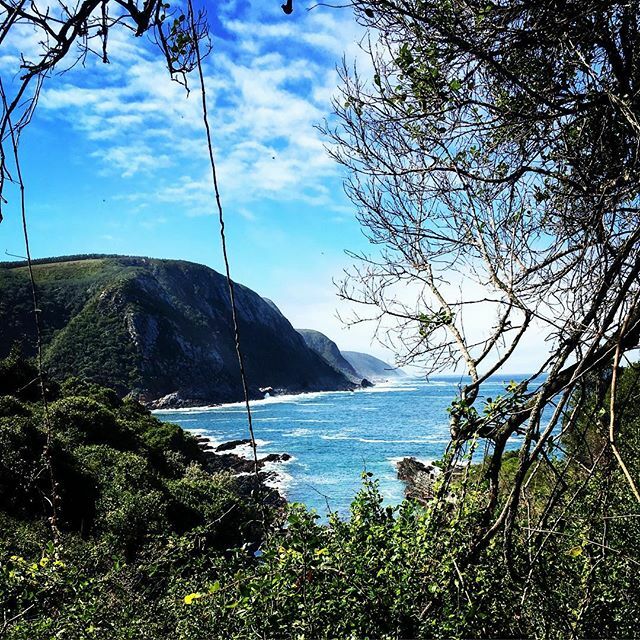 Storms River mouth, Tsitsikamma National Park - A suspension bridge and lookout trail that meanders along the most spectacular ocean and forest landscapes. 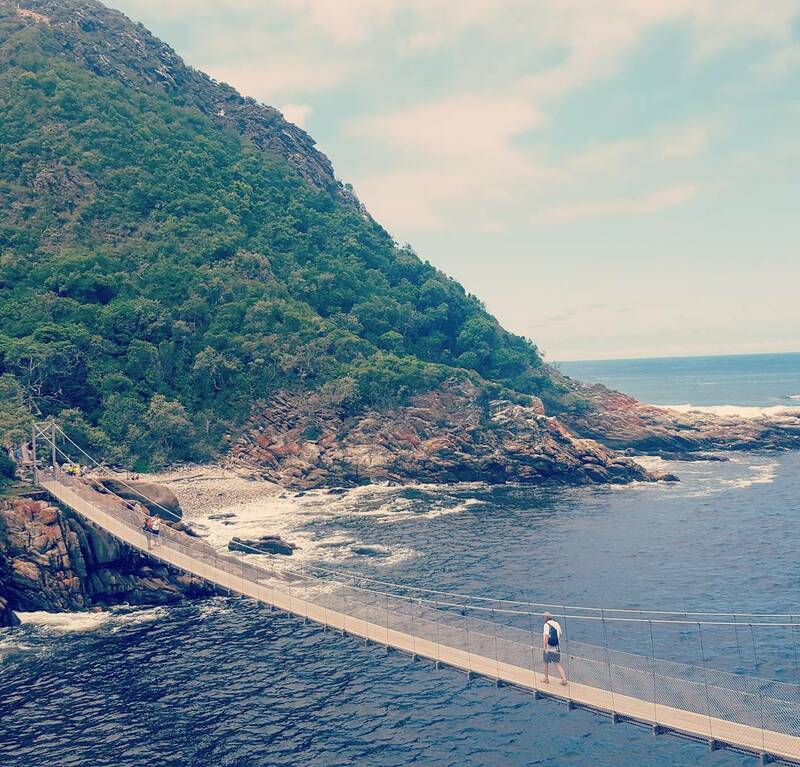 The highlight of the walk is a famous 77m long suspension bridge over the Storms River bridge. As you walk keep an eye out for the Knysna Lourie bird, Cape Clawless Otter and dolphins. Eastern Cape - Surfers and beach lovers from the world over flock to the Eastern Cape every year. 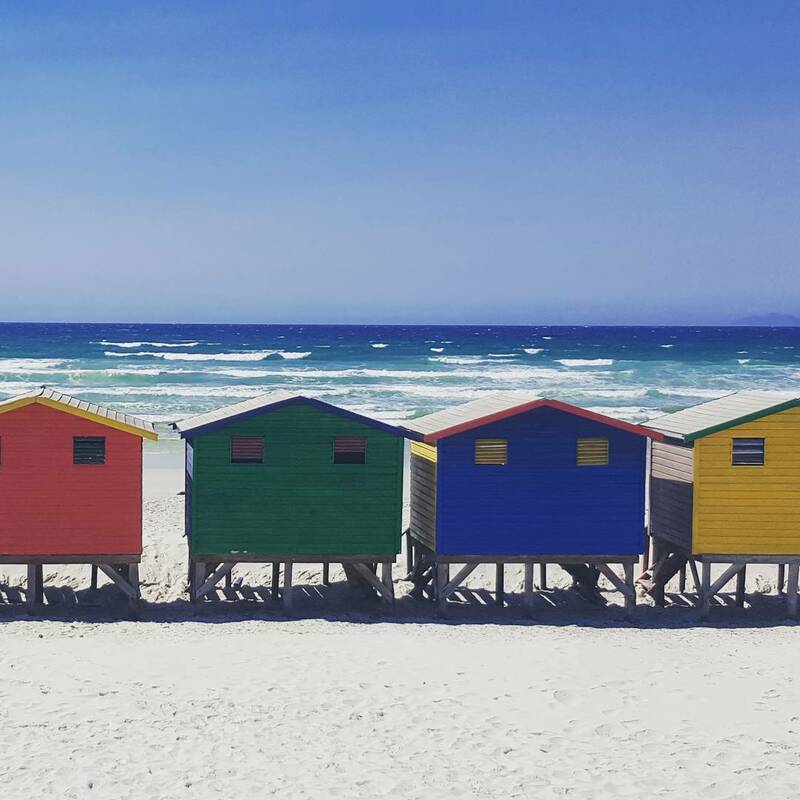 It offers over 800 km of breathtaking coastline, perfect mild weather, nature walks and some of the best swimming and surfing beaches in South Africa. Did you know the Eastern Cape was Nelson Mandela's home province? Today brings a whole new landscape as you head into a semi-desert area. 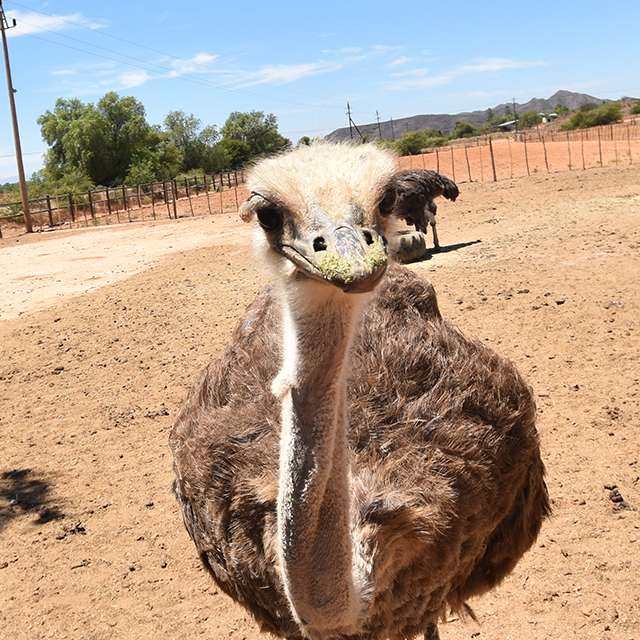 The Karoo is a very unique place known as the 'land of the thirst'. The scenic Route 62 takes you through the Langkloof. Here you'll see many fruit and vegetable farms along the road and among the foothills of the epic Kouga and Tsitsikamma mountains. 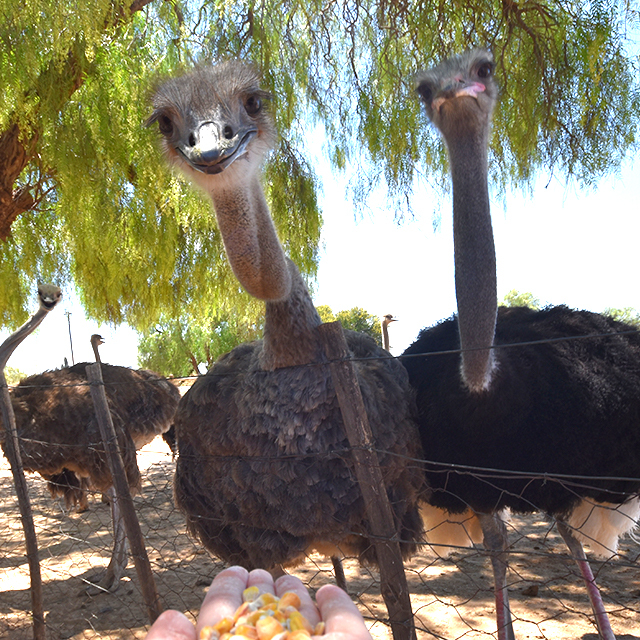 In Oudtshoorn, visit a working ostrich farm to take a tour and learn more about these big birds. On the way to tonight's accommodation there is also the option to visit the Cango Caves - these dripstone caverns are over 20 million years old! This evening brings a delicious Karoo dinner at our lodge. Karoo Dinner - Taste true Karoo Lamb prepared the traditional South African way. Lamb in the Great Karoo has a very distinct taste due to the fragrant shrubs and grasses sheep feed on in this region. The meat has been scientifically proven to have a unique herby flavour, unlike anywhere else in South Africa and perhaps the world. This is the last day of this wonderful tour of the Garden Route. Make your way back to Cape Town with our driver for the end of the tour. 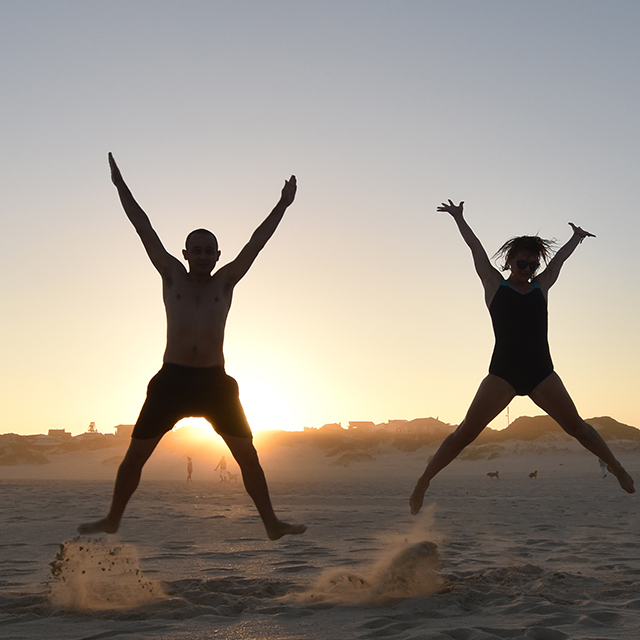 Travel back to Cape Town for the end of the tour; make sure you have exchanged contact details with your new found travel friends, and share your amazing tour memories with us using the hashtag #ExpatExplore! Your tour starts and finishes in Cape Town. Please have a look at our essential tour information page for detailed information.